The Gist: A vampire befriends a guy at a restaurant and invites him to be his roommate. Clarification: "Lucy" is short for Lucian so the main vampire in this is a guy. His story is basically he's been anti-social for years after killing a human. For whatever reason he decides one day he doesn't want to be alone so he picks some random guy named Ben to be his new roommate based on him not being afraid of his fangs. The next day he learns Ben was just really high that day and remembers none of what happened so the fact he now lives with a vampire has to be re-explained to him. Female Vampire Factor: There are two female vamps in the series. The first is Lucians sister Eve who is introduced in the third episode. 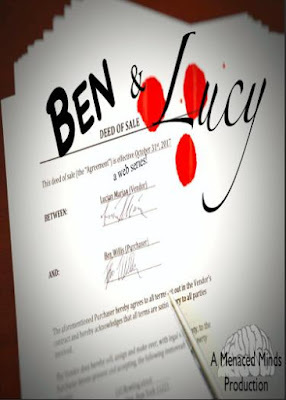 While she does initially inquire about whether Ben is food she doesn't do anything vampiric at all during the season and it is hinted to Ben that Lucy and Eve have to do something weird and possibly sexual together to recharge themselves every once in awhile which is why she's back. Next up, in the fourth episode we're introduced to a vampire named Irina. 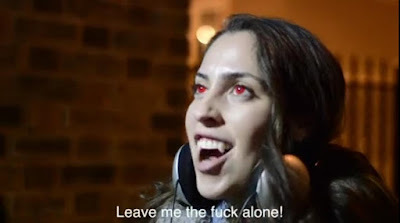 She along with Ben are the only vampires in the series to actually show their fangs with Irina doing it when she feels threatened in Episode 4 and then again in Episode 9. 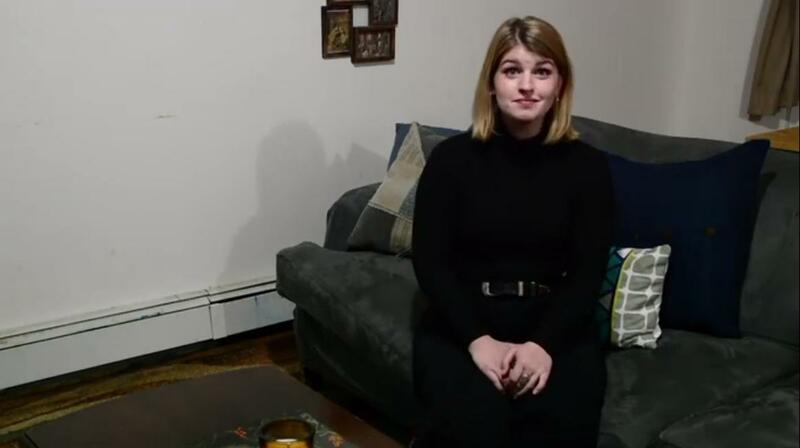 It's explained that she has heightened abilities compared to Lucy and Eve due to a defect created from experiments done to her and her family when she was young. This also leads to some distrust with her from Lucy and co. as her bloodline is believed to feed on other vampires. 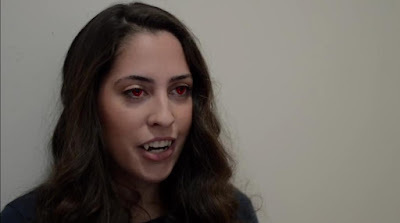 The series is quirky but the vampirism aspect is super simplified to explain why they don't do anything vampiric with rules like "only relatives can be turned" and "vampires can eat any food as along as there is blood on it as a condiment". I give season 1 a Vampire Beauty Rating of 2 out of 5. There's potential in a season two especially if there was a potential romance between Ben and Eve and if Irena does end up being the vampire eater they assumed she was but nothing of note so far.